What is 16 Under 16? If you think you know Eco Uniform, think again. This is 16 Under 16. ‘16 Under 16’ is a group of extraordinary young people that David Luke Schoolwear has brought together to form a collective voice to champion our passion for eco-uniform. It is our platform for the next generation to share their stories and inspire others to engage in issues that are important to them. Our amazing 16 started their journey at our Festival of Inspiration in July 2018 where we formed the foundation of our work together at a day of workshops and inspiring mentoring. In 2019 we will be working with our 16 Under 16 to produce a collection of STEM resources that link to our work with Eco Schools on our new ‘Marine’ topic. David Luke Schoolwear is a pioneer of eco-uniform and has been using recycled polyester made from plastic bottles in school uniform since 2012. Innovation in eco is at the heart of our corporate social responsibility as a business. 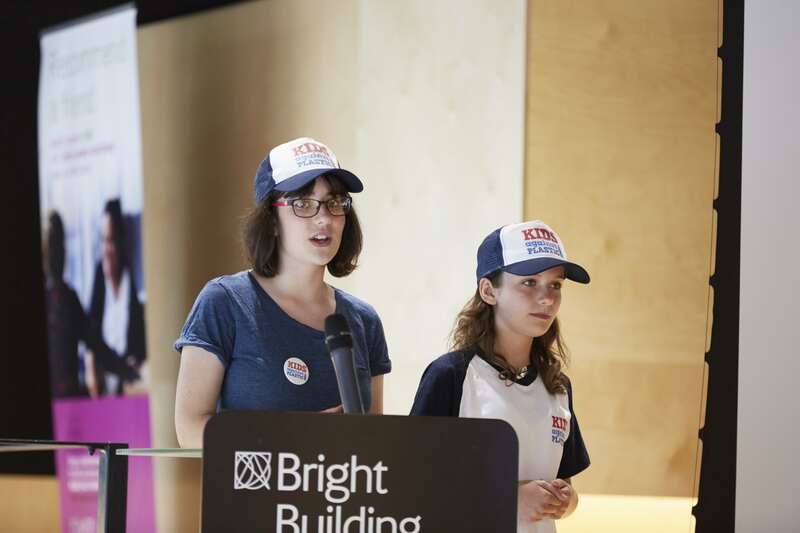 Founders of Kids Against Plastic, Amy and Ella are two sisters on a mission to make a difference. 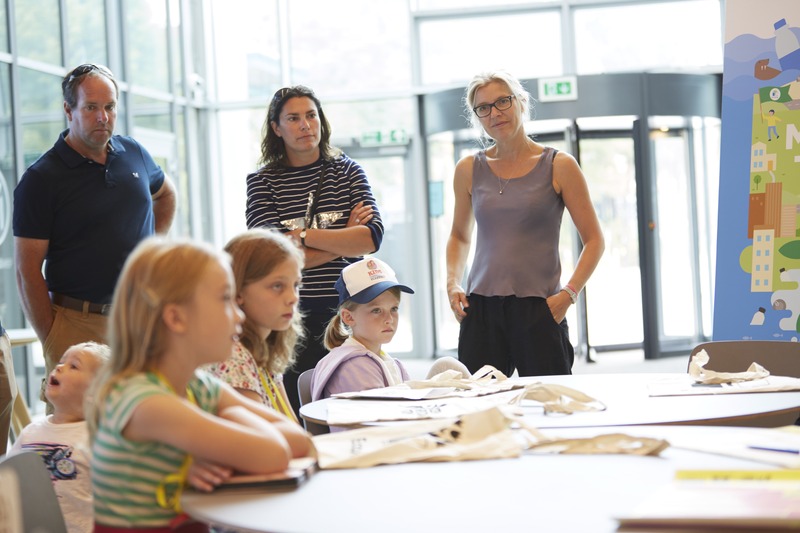 What started out as a home-school project has become one of the UK’s most proliﬁc youth action campaigns against plastic pollution. Empowering pupils to make positive change, Eco-Schools is a global programme engaging millions of children across 64 different countries, making it the largest environmental schools programme in the world. "16 Under 16 is a platform for the next generation to share their stories and inspire others to engage in issues that are important to them. Whatever your eco passion, we want to hear your story." "Young people have the most to gain from any positive impacts we can make to our environment – and these most passionate, inspiring young people have the greatest potential to influence others too."